Baseball has been a lifelong passion of Josh’s. He started playing when he was only five years old in his community recreational leagues. He started as a catcher but by high school he was moved into the outfield to make better use of his speed and his strong throwing arm. Josh played with a healthy arm throughout his high school career. He was recruited by George Mason University and earned a spot as their Left Fielder. At 19, beginning of his sophomore year, Josh was diving for a fly ball and landed on his chest. He over rotated his right shoulder and partially dislocated his shoulder. He continued to play with significant pain for the next nine to ten months until finally he couldn’t continue to play any longer. He consulted with an orthopedic surgeon and received an arthrogram which indicated a Rotator Cuff Tear (RCT). Josh had a rotator cuff reconstruction and was referred to physical therapy following surgery. Josh had several family members who had previously received physical therapy at Blaser Physical Therapy and were very pleased with the care they had received and by their outcomes. Consequently, Josh did not hesitate in scheduling his physical therapy with Blaser Physical Therapy (BPT). He initiated his rehabilitation with BPT but several weeks into his program he had to return to college. His physical therapist outlined his upcoming protocol of treatment and he transferred the remainder of his rehabilitation to a facility close to school. Josh progressed well. Although he was instructed by his doctor and physical therapist not to return to play for six months, he returned after three months. He now admits that by returning to that level of throwing prematurely, he caused his rotator cuff to re-tear. But he also acknowledges that there was significant pressure to return to play in order to retain his position on the field. Josh’s third surgery was a total soft tissue reconstruction of his shoulder the summer before his senior year. He returned to Blaser Physical Therapy for his comprehensive rehabilitation program. This time he completed his full program with Blaser Physical Therapy. 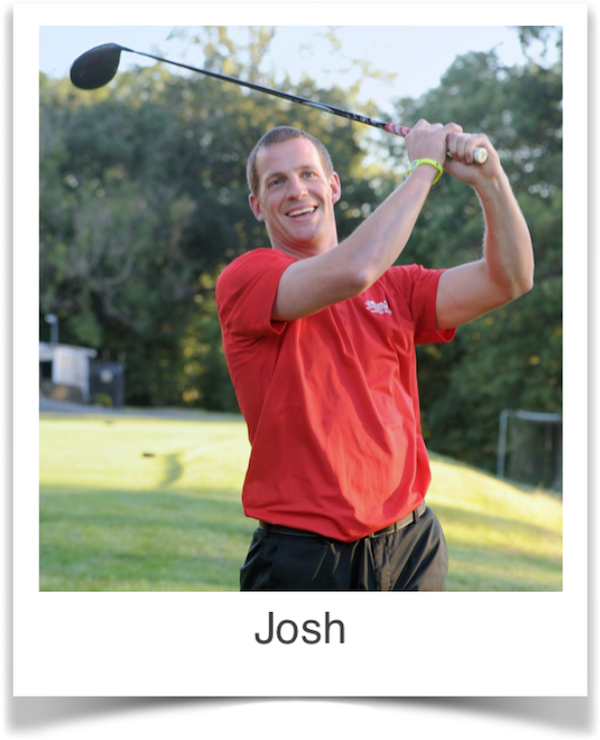 Following this rehab, Josh took a year off from sports and all physical activity, including exercise. However, once he did return to activities he was performing too much too soon: flag football, competitive bowling, softball, and weight lifting. The amount of stress on his shoulder proved to be destructive and deteriorated his repair leaving him with increasing pain.